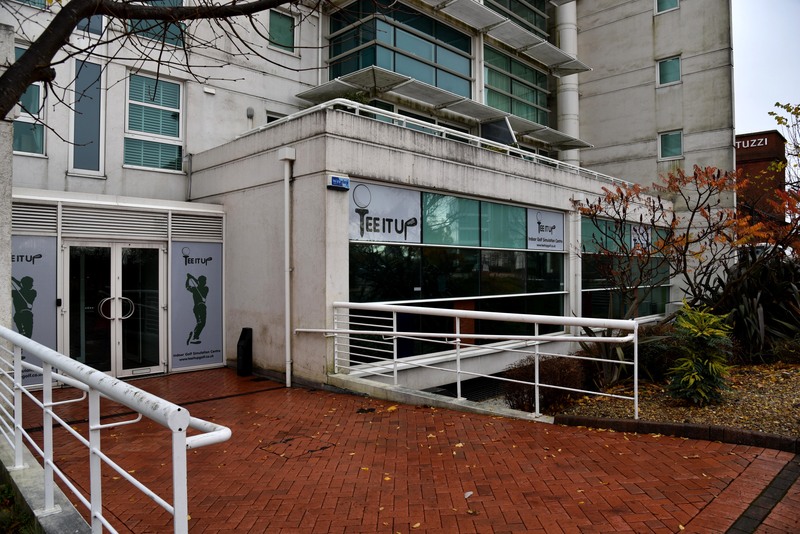 Tee It Up, Hannah Street, Cardiff, is the city’s first simulation golf complex and it opens this weekend. Tee It Up to provide golf lessons for children – could your child be the next Rory or Charley? Wales’ first golf simulation centre, Tee It Up, is hoping to find the next UK golf champion by starting children’s golf lessons. Concerned that the numbers of children taking up the sport is declining, the team behind Wales’ only dedicated golf simulation centre has decided to nurture the next generation of golfers by running classes for children as young as six to 16. The classes start this Sunday – 28th May – and will run every Sunday morning. The lessons will be split into two age groups and youngsters of any experience level are welcome to join the classes with the assurance that they won’t be rained off at the last minute. Six lessons will cost just £25. Tee It Up was launched in November 2016 by Gocompare.com founder Lee Griffin and golf professional Rob Johnson who both wanted to bring a state of the art golf simulation centre to their home city. It has three state of the art 4k golf simulators which allow golfers to play on a variety of courses from around the world, including Abu Dhabi, Congressional and Celtic Manor 2010. Players can bring their own clubs or use the equipment provided on-site. Tee It Up has been shortlisted for the South Wales Business Awards in the Tourism and Leisure category. It also recently attracted stand-up comedian Russell Howard through its doors on his trip to the capital in March. For more information about Tee It Up visit www.teeitupgolf.co.uk, or to book lessons ring 029 20 489768.